We are over 100 years old, and growing. Founded in 1913 in New York City, Phi Sigma Sigma is internationally recognized as a progressive, successful women's philanthropic and social organization with cutting-edge leadership programming for college students, active clubs and special events for alumnae from coast to coast, a new Headquarters, a strong foundation, state-of-the-art technological capabilities, and a strategic focus on our future. More than 60,000 members strong, our sisters are mothers, family and community leaders, professionals of the highest caliber, role models, wives, daughters and the closest of friends. All that is eternally good and strong and loyal and honest and powerful and beautiful in them is what Phi Sigma Sigma stands for. Phi Sigma Sigma arrived on Cornell's campus in the Fall of 2011 with a founding class of nearly one hundred women. The current Phi Sig chapter is a group of over one hundred women. 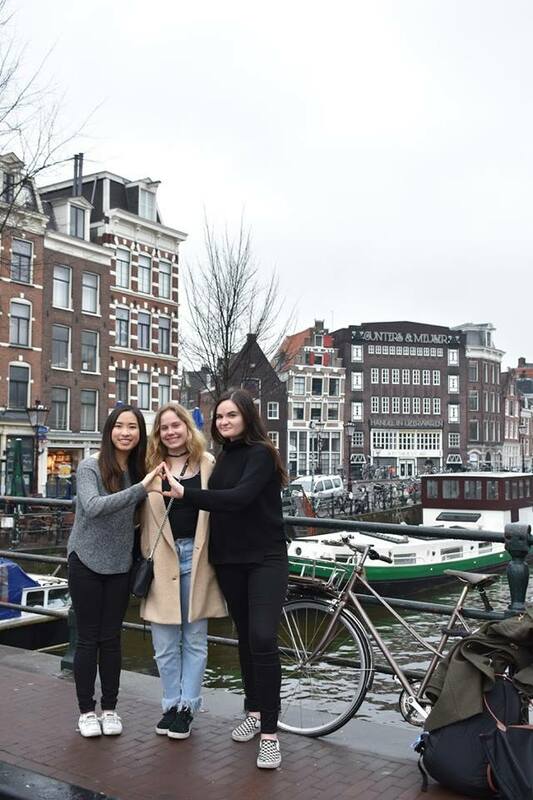 The current Phi Sig chapter is a group of extremely impressive women who are involved in countless campus organizations and alumnae who are doing amazing things all over the world. Our newly renovated house is located at 14 South Avenue on Cornell's campus. Phi Sigs are bold and motivated. We aspire, achieve and aim high. Our unique philanthropic events have grown to be some of the most popular on campus, including our annual Covered in Color 5K Run and our annual Golf Outing.